A&A Abloom Ace offers quality gardening services for residents of Sydney Metropolitan including North Shore, Northern Beaches etc. With many years of experience under our belts, we have both the tools and industry know-how to make your dream garden become a reality, at a price you can afford. Whether you want to restore the fading glory of a once cherished garden, or more simply want to add a small range of maintenance touches to an already resplendent backdrop, by choosing Abloom Gardening services you can rest yourself assured that we have your design interests at heart. programmed regular gardening and lawn maintenance. 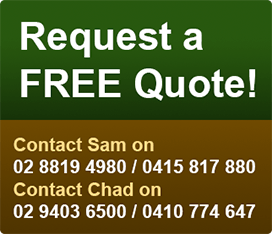 If you would like an initial consultation for gardening services in Sydney areas North Shore, Northern Beaches, contact us online, or call us on 0415 817 880 / 02-9403 6500 to arrange the initial quote. 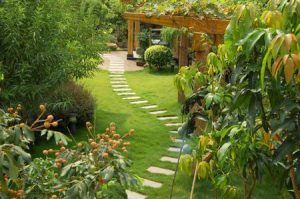 Our experts gardeners will work with a swift precision in order to install that little piece of paradise within the confines of your own back yard.